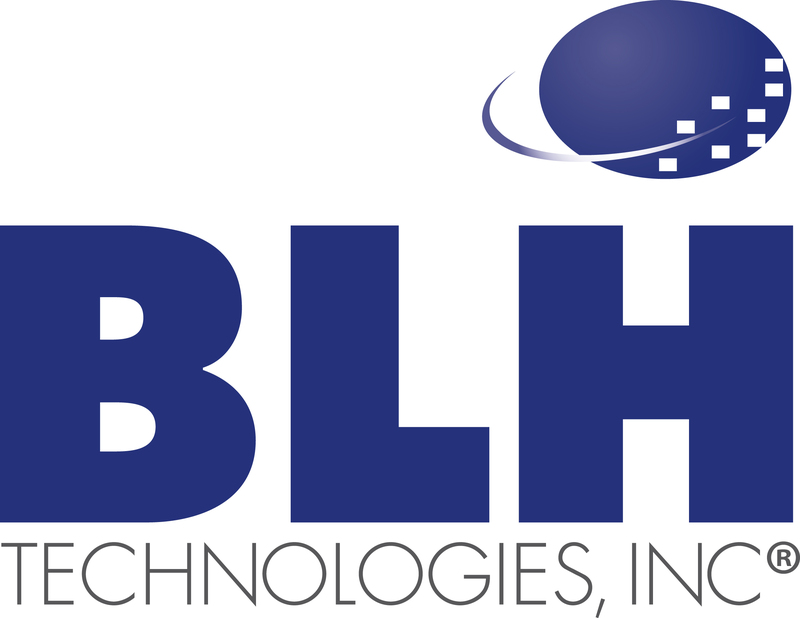 Worksite Wellness Continues at BLH Technologies | BLH Technologies, Inc.
Rockville, Maryland – Last May, BLH Technologies, Inc., launched its Wellness Program as an effort to encourage healthy behaviors both in the workplace and outside. The Wellness Committee has since planned onsite nutrition seminars, disseminated monthly newsletters, and organized exercise programs at the BLH headquarters office. All these activities are aimed to teach employees about the value of maintaining a healthy diet and exercising. This year the Wellness Committee is taking a more novel approach to its wellness activities. The committee wishes to continue its program with onsite exercise classes, quarterly seminars, brown bag lunch and learns, quarterly massages, and many other activities; however, in addition to these, it will enhance the program by focusing on multiple facets of wellness beyond nutrition and exercise. For instance, BLH’s President and CEO, Benjamin L. Harris, will speak at the first Wellness Seminar of the year, which will focus on financial wellness. In addition, BLH’s Wellness Committee also wishes to engage employees in supporting the well-being of individuals in our community through a clothing drive, blood drive, and other annual events benefiting both BLH employees and members of the community.